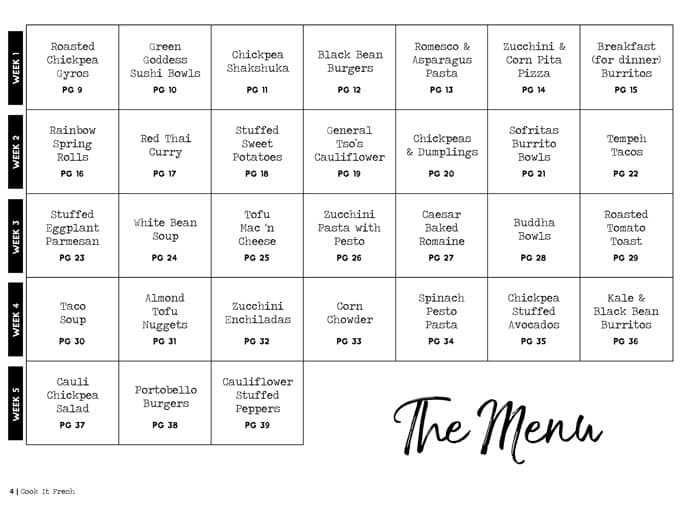 If you’re bored of cooking the same few recipes every week but don’t have the time to meal plan, let me take care of dinner this month. Ever been so tired and busy that you don't even want to boil water, let alone find a recipe, make a grocery list, and cook? Are you bored of the same few recipes you make every week? Cook It Fresh is here to change that story. Let us take care of dinner this month! 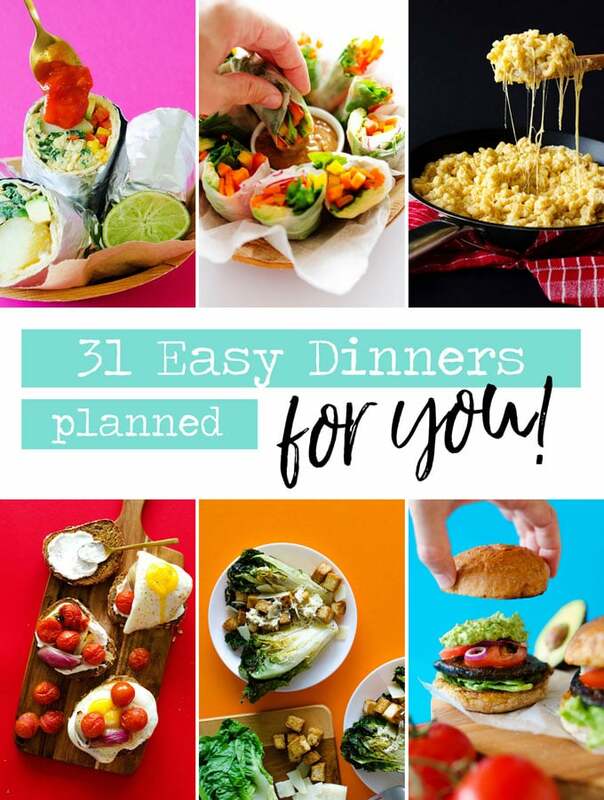 Delicious recipes: fresh, healthy, and (most importantly) easy vegetarian dinner recipes that have easy-to-find ingredients and take around 30 minutes (or less) to make. Personalizable grocery lists: our powerful personalization tool helps you know exactly how much you need to buy, depending on the amount of people you're feeding, to make shopping a breeze! You'll feel more radiant and in control of your kitchen and eating habits, with delicious inspiration to fuel you all year! Ready to make this the tastiest month yet? WHAT'S INSIDE COOK IT FRESH? 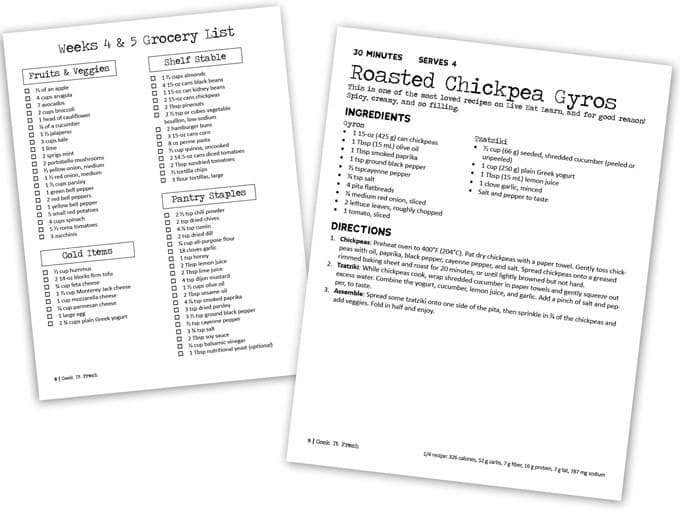 What nutrition information do you include with each recipe? 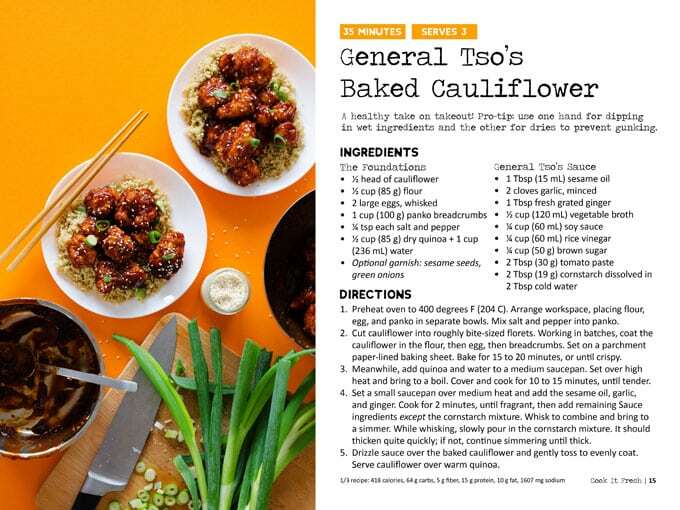 Each recipe includes calories, grams of fat, carbs, protein, and fiber, and mg of sodium. These values are estimates from this﻿﻿ free database, and you can find more detailed nutrition information by plugging the ingredients into the recipe analyzer found at the database. Though I have a degree in nutrition, I'm not a Registered Dietitian. Be sure to consult your doctor to make sure Cook It Fresh is suitable for you. Nope! The meal plan is a suggestion aimed at helping you to get varied recipes throughout the week, but you're welcome to cook them up in whatever order you'd like. 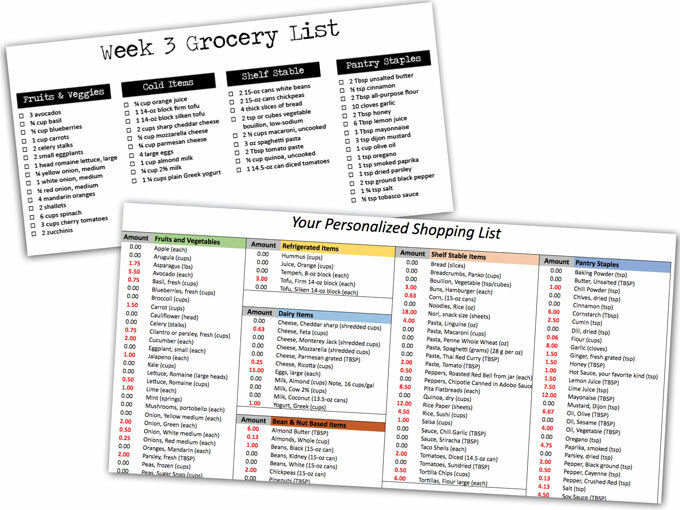 While the weekly grocery lists are based on the meal plan we advise, you can use the Personalizable Grocery List Tool to tailor-make your grocery lists each week, based on the recipes you want to cook. How is this different than just finding recipes online? Planning dinners for a month takes a lot of time and energy. You have to search for recipes, make the grocery lists, and figure out how much you'll need depending on the amount of people you're serving. We've done all this legwork for you, curating 31 delicious recipes that are all around 30 minutes (or less) and with easy-to-find ingredients! Plus, we'll introduce you to new flavors and ideas you wouldn't have thought to try before. Most recipes serve 2 to 3, with a few serving 4. If this doesn't fit your household, easily tailor your grocery lists with our Personalizable Grocery List Tool to save on time and money. The recipes are all perfect as year-round dinners, with ingredients you can find regardless of the season. What measurement units do you use? Each recipe has both imperial and metric units. So whether you're into grams or cups, we've included it all! Cook It Fresh is not designed as a weight loss program, but rather as a healthy dinner solution. With that said, this program may help you to eat more nutritiously, which could potentially lead to weight loss, depending on your diet and lifestyle. Are the recipes vegan and/or gluten-free? 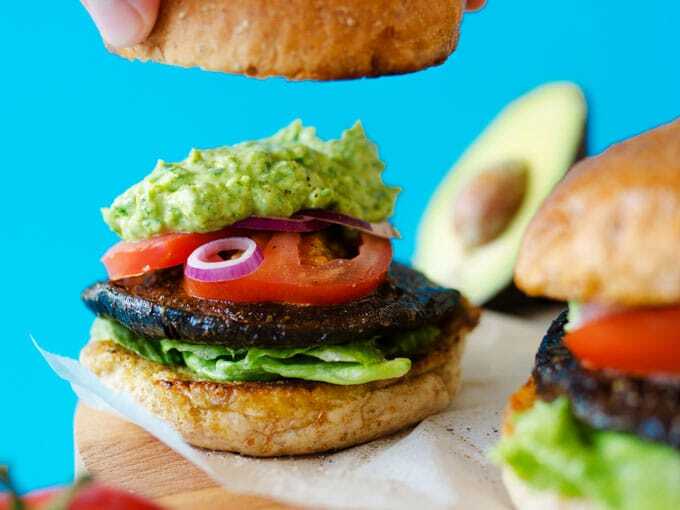 While all of the recipes are vegetarian, many are not vegan or gluten-free. I have an allergy. Are the recipes suitable for me? No recipes include fish, shellfish, or peanuts. Potential allergens that are included in some recipes include: soy, milk, tree nuts, wheat, eggs. If you purchase Cook It Fresh and find that it's not suitable for you and your allergies, I am happy to help you find substitutes or to refund your purchase. What if I don't like the recipes? If you don't love Cook It Fresh, we offer a 31 day happiness guarantee. Not 100% happy, get your money back. That simple! Being a full-time student, I know how hard it is to cook fresh food while strapped for time. 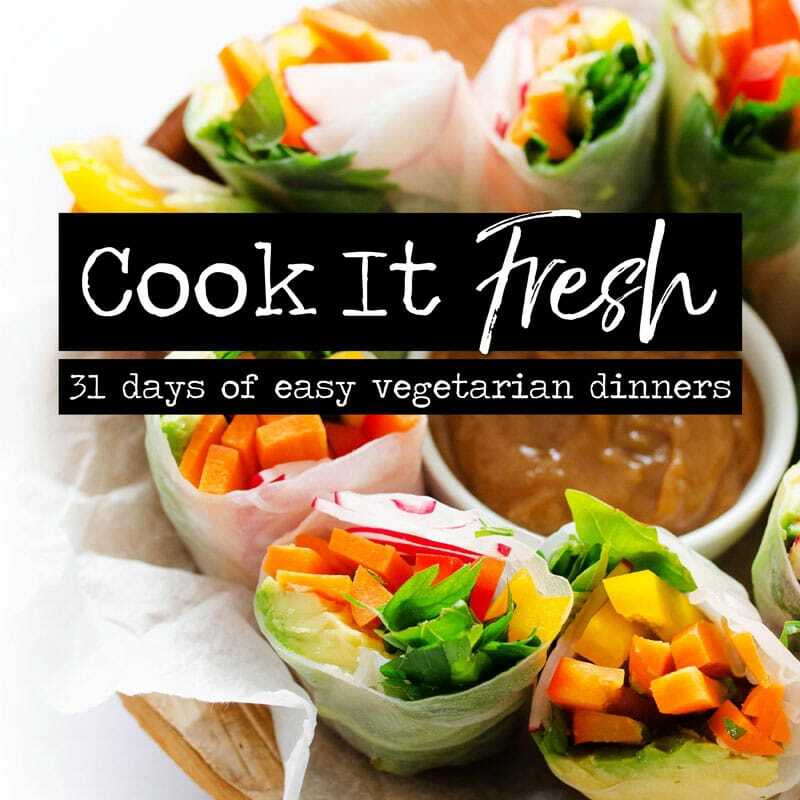 I wanted to create a way for us to cook the nourishing dinners we deserve without it being a huge lifestyle change or chore, so I decided to develop Cook It Fresh. 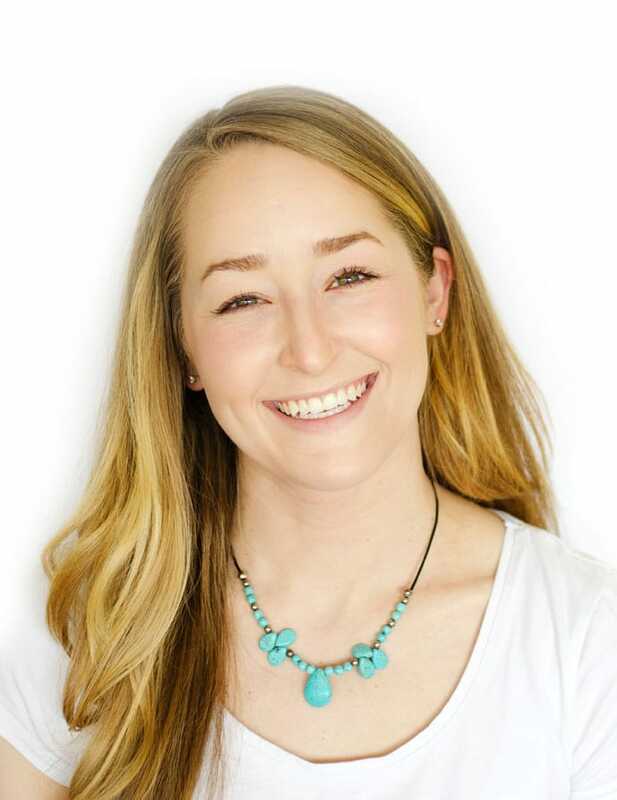 I had a deliciously awesome time developing, tasting, and photographing the recipes in Cook It Fresh, combining my degree in nutrition with my love for exploring new flavors. I'm so excited to share it with you! Still have a question about the program? Send me a note here and I'll ﻿get﻿ back to you soon!